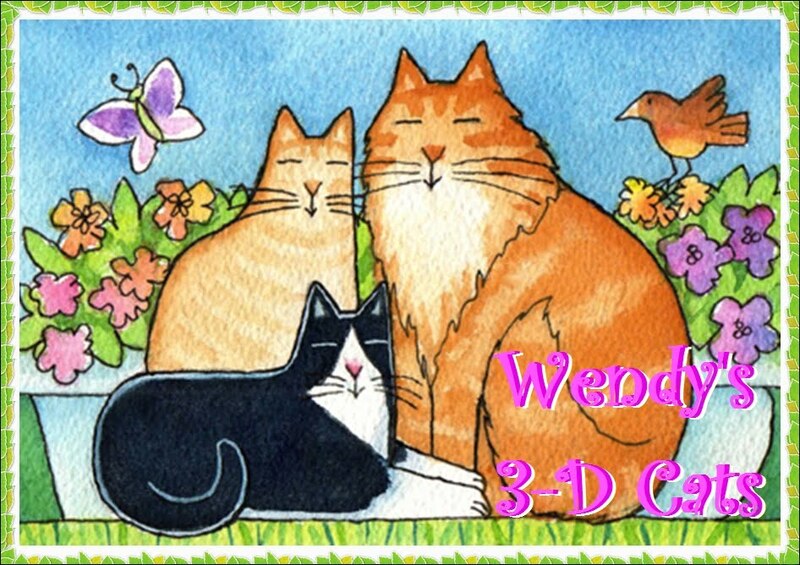 Wendy's 3-D Cats: AVATARS IN 3-D! While it would be super cool to have avatars in actual 3-D, you'll have to settle for avatars of each of my 3-Ds, i.e., Dante, Dylan and Domino. We owe thanks to Oui Oui of "Twinkletoe Tails" for once again showing us the way. (They got us hooked on 'gifs', too!) 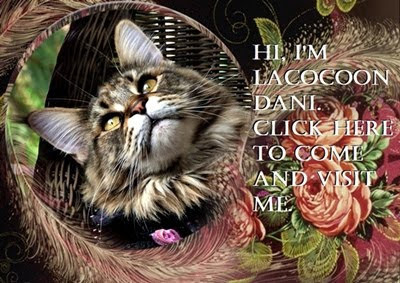 If you want clear and complete instructions on how to do your own, just visit them and follow along, beginning with their Tuesday, May 29th post on "How to Make a Kitty Avatar". To get the best imitation of each of my 3-Ds, I printed out their pictures first, and used them to compare to the 'cartoonized' image. I was amazed at how much the software allowed you to so closely customize your cat's features and colouring! The only thing I couldn't do was to replicate Dylan's wonky ear positions! And as for tuxy patterns, there are so many different ones. Though none are quite exact, I think I have been able to capture the essence of Domino in her avatar. 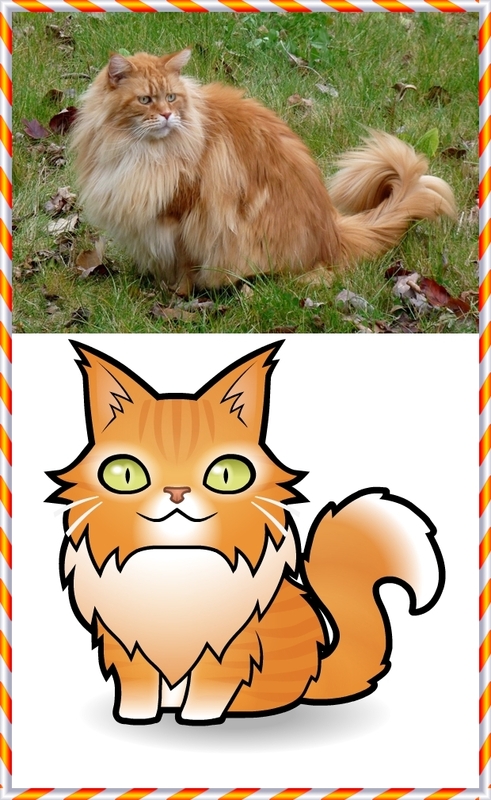 Here's the link to "Cartoonize My Pet.com". You can just wing it, or visit "Twinkletoe Tails" for step-by-step instructions. WOW! Those are purrfect, not to mention cool! Those are great! You are right, though - I do wish it was possible to do cool ear expressions too. very cute. what fabulous avatars.